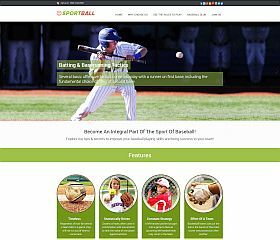 SportBall Baseball is a premium theme for WordPress designed for baseball teams, sites, clubs, clinics, retreats, baseball camps, or any type of site or business related to the sport. 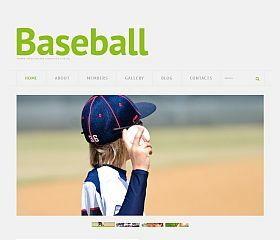 Baseball Responsive is a premium theme perfect for choice for schools, teams, and other baseball organizations. The full-width layout features parallax scrolling effects, large featured content slider/carousel, stick navigation/menu bar, animation effects, responsive layout, support for post formats, custom post types included, shortcodes built-in (80+), optimized for SEO, custom widgets, theme options panel, and more. 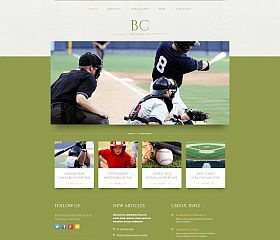 Professional Baseball Club is a responsive theme built for sports teams, or any club or sports site. In addition to the mobile-friendly design, this theme also features: built-in custom post types, support for WordPress’ native post formats, 80+ built-in shortcodes, multiple color schemes, a filterable portfolio, SEO-optimized, custom widgets built-in, and more. Pro Baseball Club is a professional WordPress theme perfectly suited for teams or clubs. Features include: a responsive layout and design, theme options panel that allows you to customize your design, 80+ powerful shortcodes, backup functionality, custom widgets, optimized for search engines, a filterable portfolio, and dozens of other features. Softball is a WordPress theme for sports teams, clubs, and other organizations. 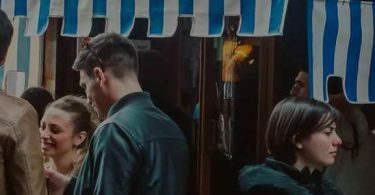 Features: full-width content slider/carousel, responsive layout and design, custom post types, support for post formats (aside, gallery, etc. ), 80+ shortcodes, SEO-friendly, custom widgets, multiple color schemes, sortable/filterable portfolio, theme options, and more. 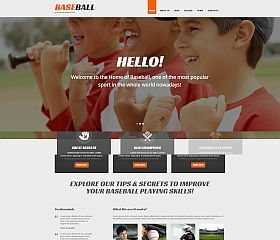 Responsive Baseball is a clean, simple, and modern WordPress theme for teams, clubs, or organizations. 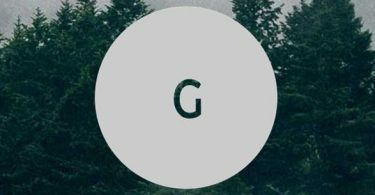 Those looking for a baseball or softball theme for WordPress are in luck as there are a several options for you to choose from. Whether you’re setting up a website for your team, league, club, or organization or you’re wanting to set up a baseball-themed blog – these themes have been built specifically for baseball-related sites or blogs.